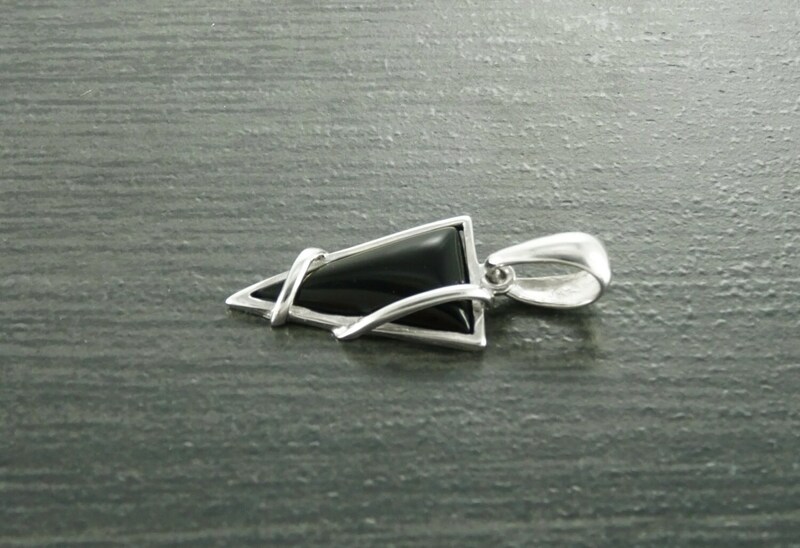 Small, Onyx, Silver, Earrings, Triangle, 925, Sterling Silver, Black, Modern Style, Unique, Filigree, Trending, Jewelry, Fashion, Unique. 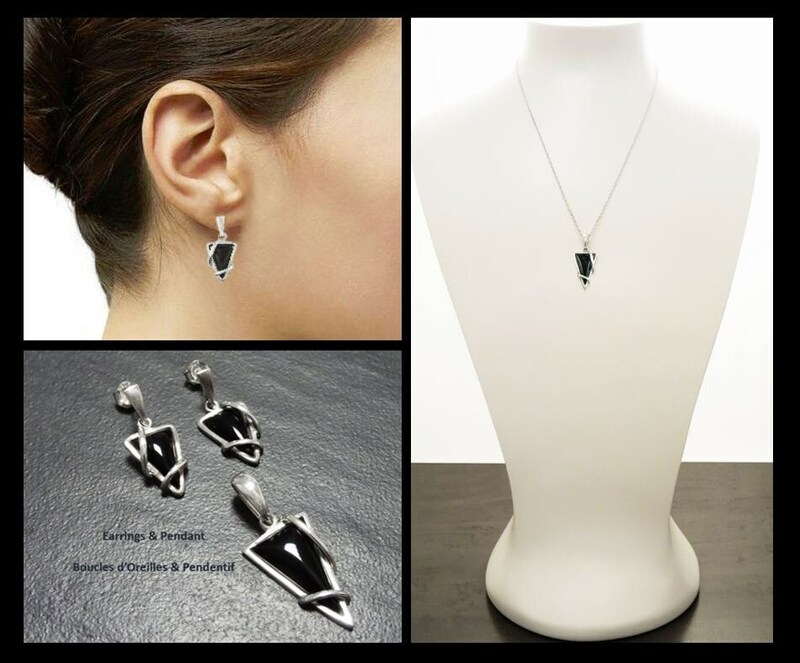 Urban Boho Style Earrings crafted from sterling silver featuring a central Triangle shape Mother-of-Pearl Gemstone set under waves of sterling silver Filigree. 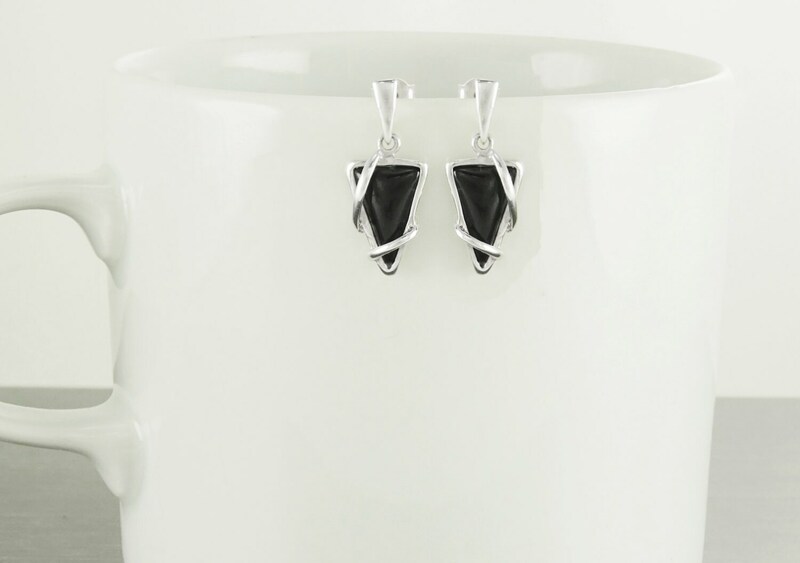 A Perfect Earrings to add a pop of colour to your Modern look. 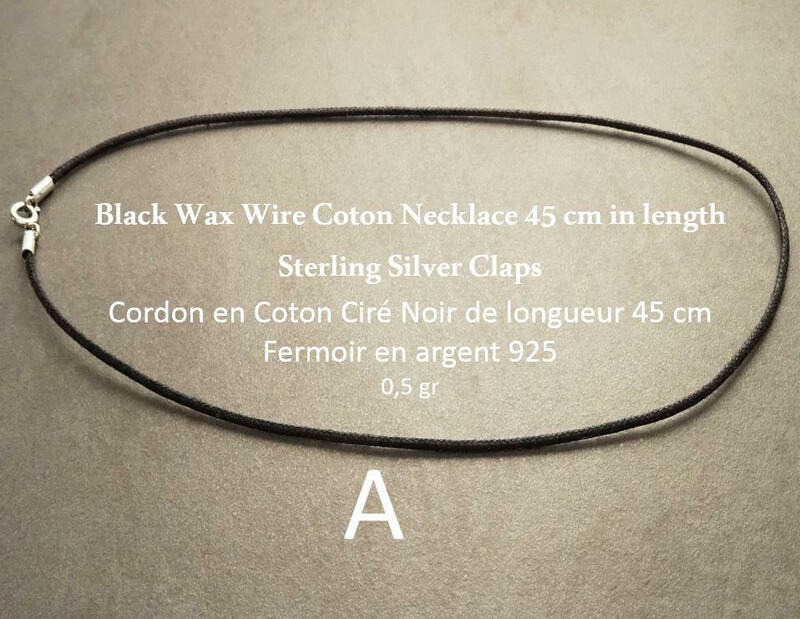 Earrings length is : 2 cm. Average silver weight : 2.1 gr. * Earrings can also be done with Azure-Blue color Turquoise. * Earrings can also be done with Amethyst Color Cats Eye. *Earrings can also be done with beautiful Cognac color Amber Gemstone. 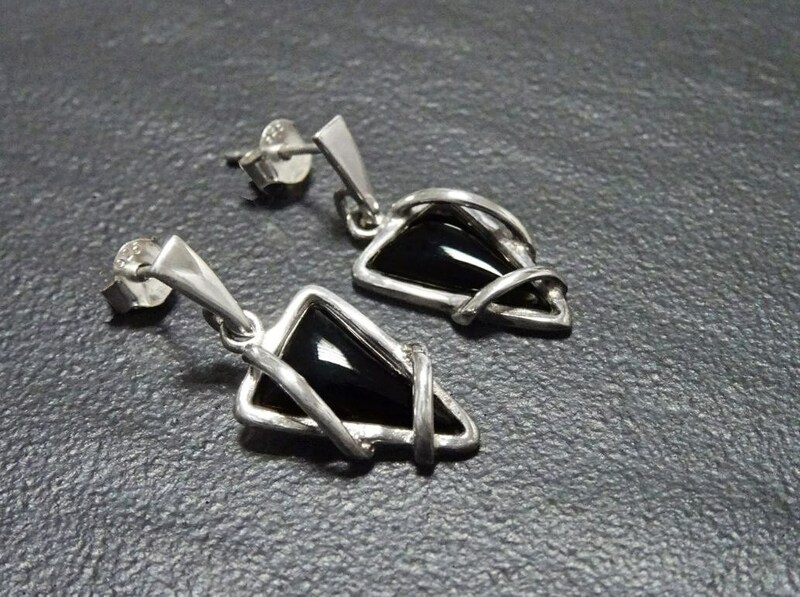 Really nice and beautiful earrings. 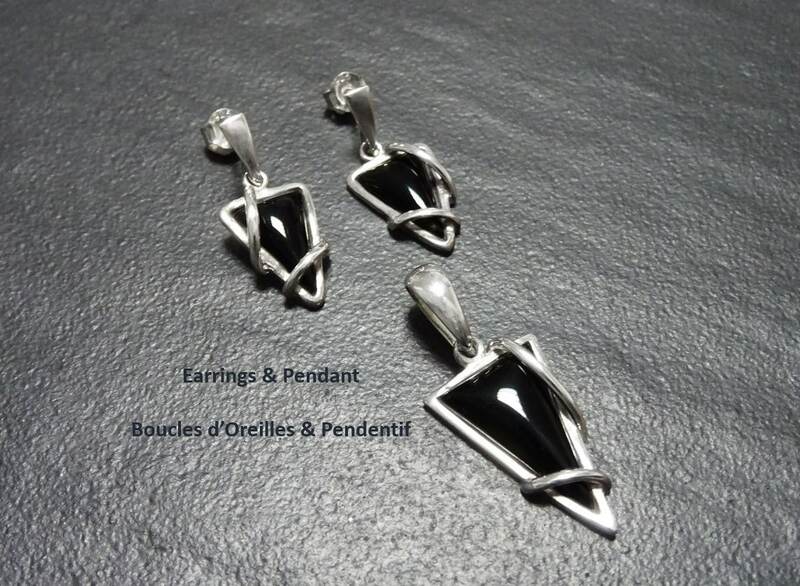 Also the quality of the stone and silver is really good! Thank you for the beautiful earrings and fast delivery!